A recent study of elementary school children shows that it is possible to instill effective sun protection behaviors at an early age, helping to limit the cumulative sun damage that causes health problems later in life. 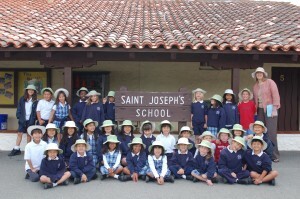 So make sure your children, or grandchildren, take a sun hat along with their school supplies the first day of school. 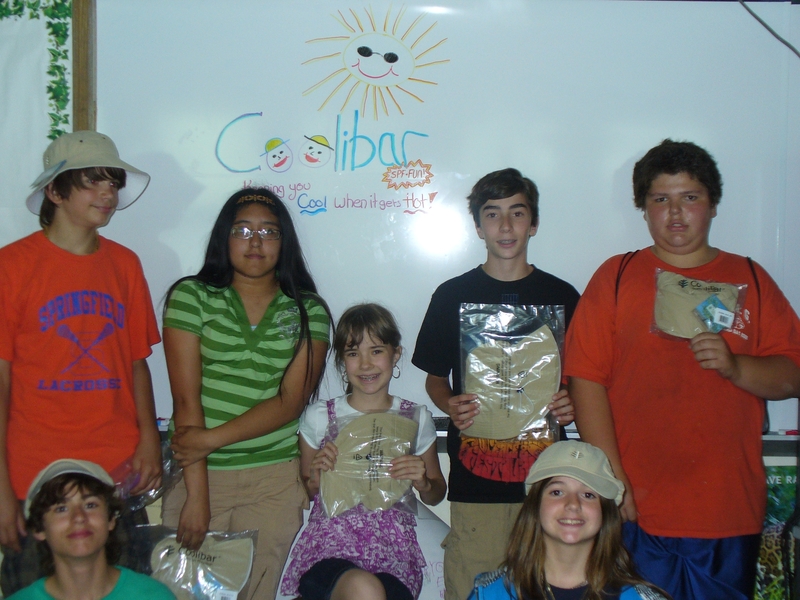 Last spring Coolibar conducted our second annual School Sun Hat Contest, distributing free sun hats to five winning classrooms across the US. Meet our 2010 winners below. 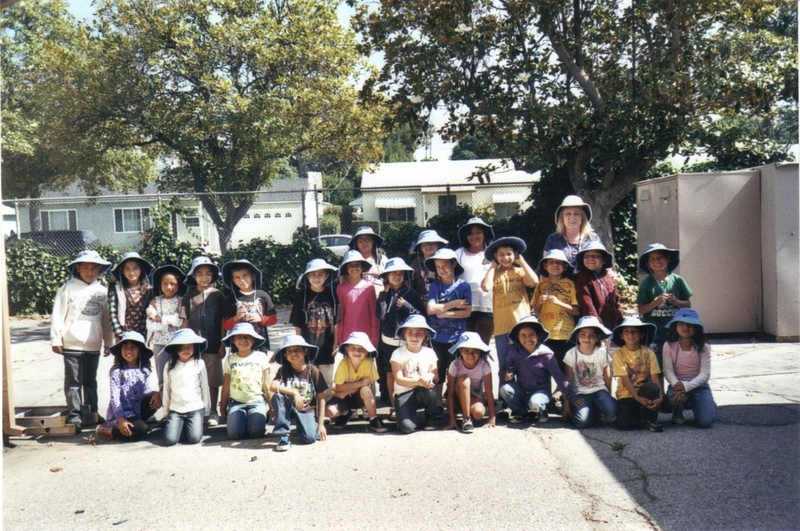 If you’d like to help create a top SunAWARE initiative in your school for the 2010/11 school year, learn how by reading more about our school sun hat program. Catherine teaches at a Title l school, which means that 85% of the population is below the poverty line. The students and their parents were very impressed with the quality of the hats. 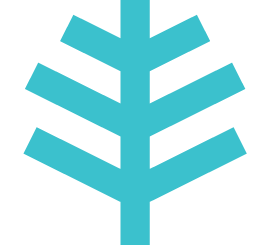 Catherine learned of Coolibar from her father and has purchased items for her husband who has had issues with skin cancer. Madeline has a rare medical condition which makes her sensitive to the sun. 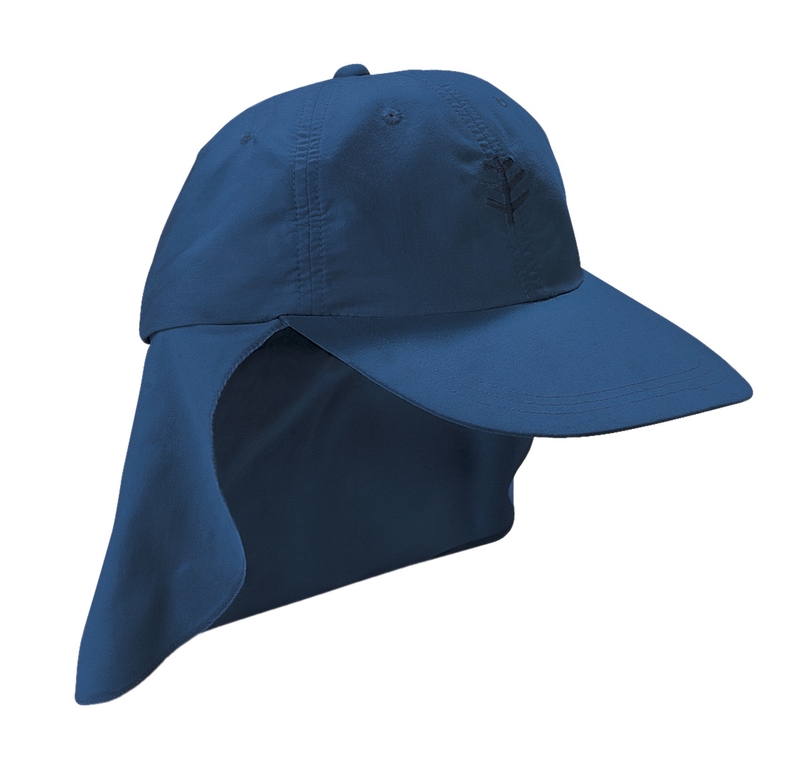 She has to protect herself from the sun whenever she is outdoors and with the recommendation from her dermatologist, has purchased sun-protective clothing from Coolibar. 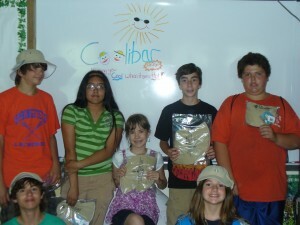 By winning the contest, all the children in her school were educated about the need for protection from the sun. 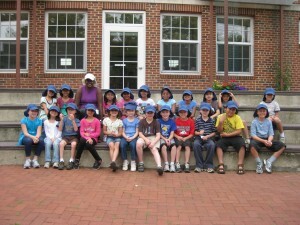 These students were excited to get the hats and wore them immediately for a lesson in the school garden. Students from other classes asked where the hats came from and Henry was proud to tell them he had won them for all his classmates. Henry’s mother found Coolibar several years ago when she was looking for sun protective clothing. After being lectured from her pediatrician about protecting her twin daughters from too much sun, Alison ordered sun hats from Coolibar and received an entry form for the Sun Hat Contest in her box. 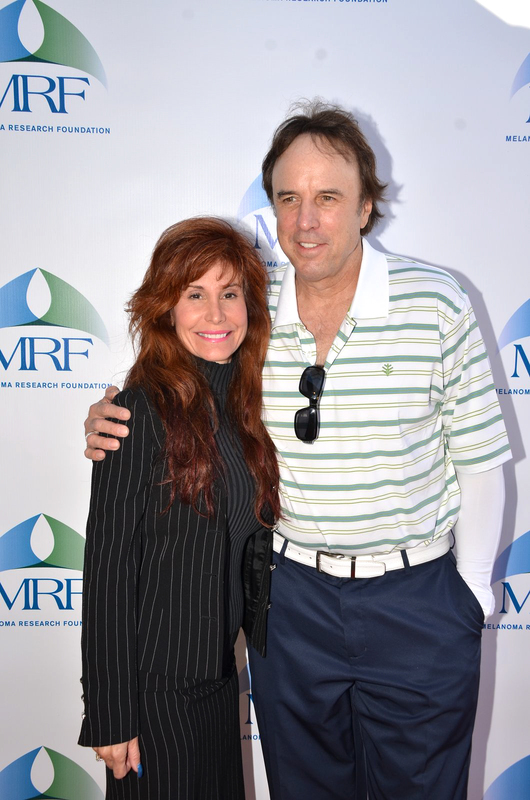 From her own experience with skin cancer she is very careful about sun exposure and visits her dermatologist every 6 months. 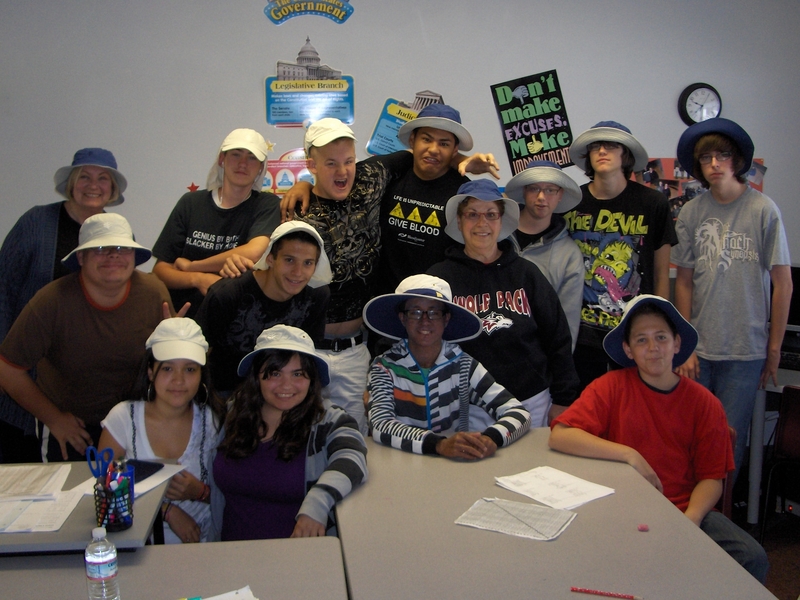 Her students were excited to win the sun hats – and very much needed. One student had missed two days of school after being badly sun burned. He took a hat and promised to never get sun burned again. 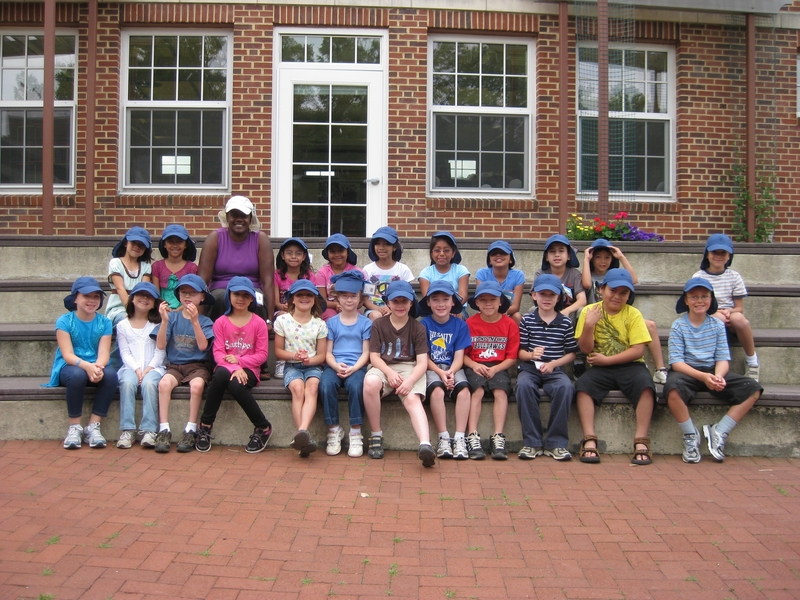 The students and teachers agree: These are great hats! 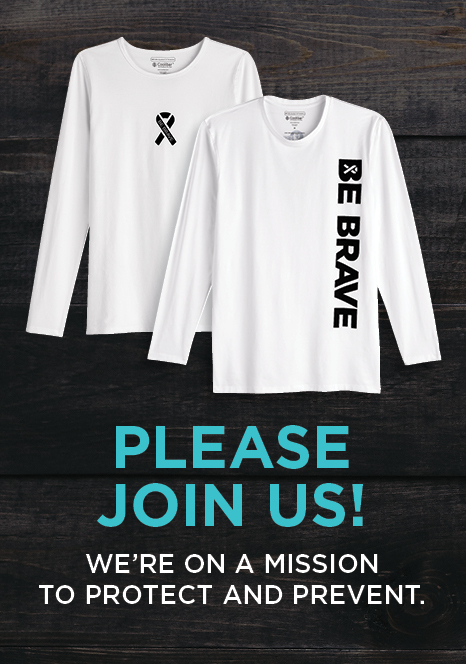 Due to a medical condition that makes this contest winner sensitive to the sun, his mother had purchased sun-protective clothing from Coolibar and received an entry form with their purchase. The school nurse distributed the sun hats to the kids on the last day of school, just in time for summer vacation.